Weeks after the WannaCry ransomware affected systems in over 100 countries, another major cyber attack is causing mass disruption across Europe, hitting Ukraine and Russia the hardest. However, there have been no reports of attacks in India till now. Reports suggest that Russia’s biggest oil company, Ukraine’s international airport as well as global shipping firm AP Moller-Maersk have been impacted by the attack. 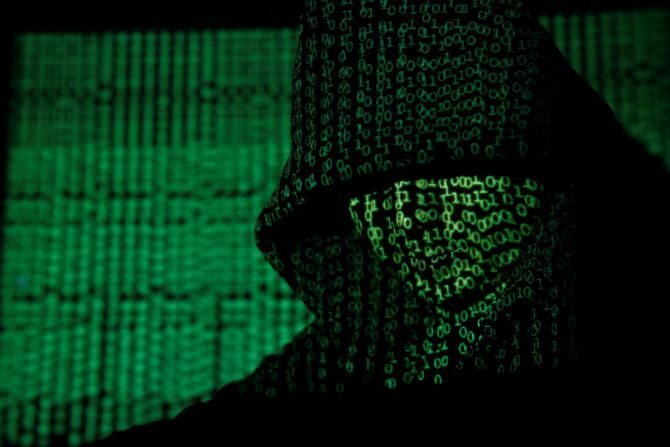 They cited Moscow-based cyber security firm Group IB stating that hackers had exploited a code developed by the US National Security Agency which was leaked and then used in the WannaCry ransomware attack that caused global disruption in May. Stray cases of computers being impacted by WannaCry were reported in India at that time. When asked if the latest attacks had affected systems in India, CERT-In Director General Sanjay Bahl said he was not aware of it currently. Serious intrusions have been reported at the Ukrainian power grid, banks and government offices, where one senior official posted a photo of a darkened computer screen and the words, “the whole network is down”. Reports also said the attacks impacted Russian metal maker Evraz, French construction materials firm Saint Gobain and the world’s biggest advertising agency, WPP but it could not be ascertained whether it was by the same virus. Security firm Lucideus said the current ransomware has impacted multiple sectors, which points to the fact that it was not a targeted attack. “Even post WannaCry attack, with our experience we can say that over 50 per cent of Windows systems are still not patched across India. This is a worrisome figure,” the company said.